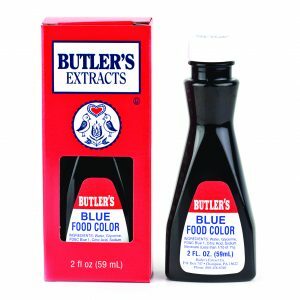 Blue Food Coloring – 16 oz. 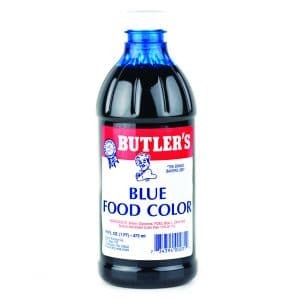 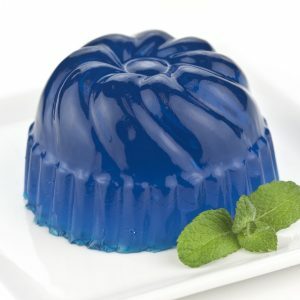 Blue Food Coloring 2 oz. 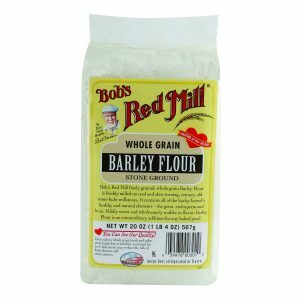 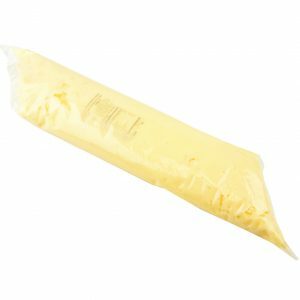 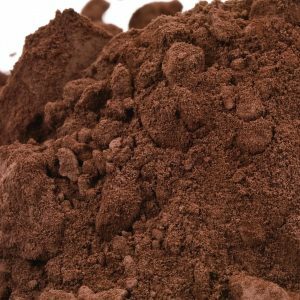 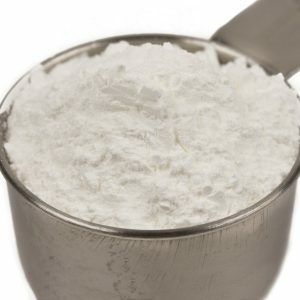 Bob’s Red Mill Barley Flour – 20 oz.